Indonesian batik is rich in symbolism related to nature, history, and cultural heritage. Wearing batik provides Indonesian people with a sense of identity and cultural continuity as an essential component of our lives. The art of batik continues to evolve at PRIATAMPAN while respecting its traditional meaning and heritage. PRIATAMPAN produces quality fabrics and garments from our unique designs in our “green and fair” manufacturing facility. 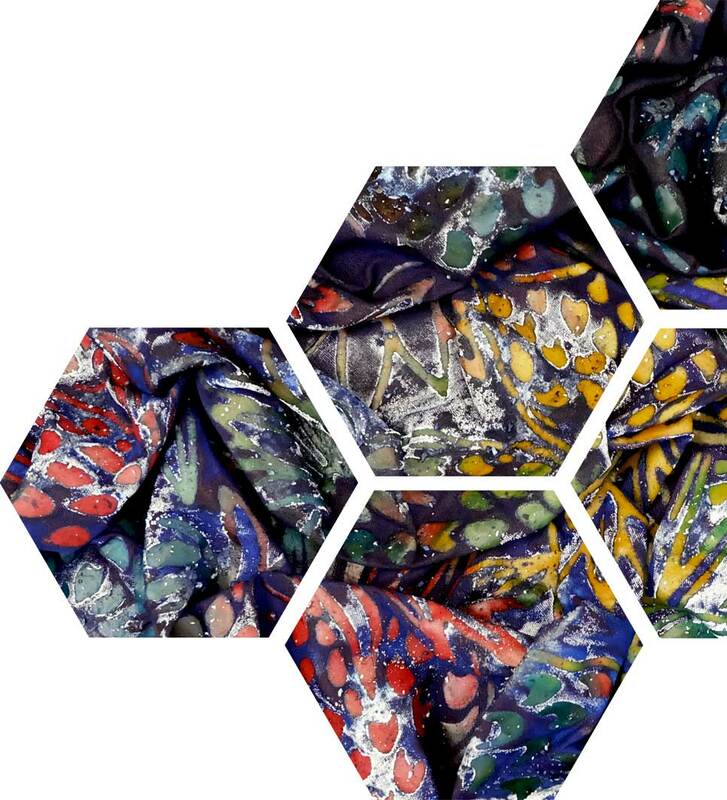 Our philosophy and underlying principle at PRIATAMPAN is to produce quality batiks while respecting Indonesian people's traditions, in regards to environmental and social concerns.